Content Delivery Network CDN is known to be a great way of speeding up a website. By making use of this network, you can easily enhance your website’s speed which would in turn enhance its overall performance for the end users as well as different kinds of search engine bots. In addition to this, it also brings highly positive effects on the ranking of your website in different search engines. This is due to the fact that websites incorporated with CDNs are known to deliver a fine experience to all their visitors on account of navigation and content. Content Delivery Network is also known to parallelize different kinds of downloads all across your host names. In other words, when you put up a request to access a web page, several sub requests would be generated for CSS, scripts, images, etc. In case everything including the CSS, scripts and the images are in a single domain, it takes much longer as all the requests are processed one by one which slows down the entire operation. On the other hand, when CDN is used, all the downloads across your host names are brought up to speed and the content access is provided to the client immediately. So if you are interested in configuring a content delivery network system of your own to deploy into a shared hosting word press blog, you need to go through the sections discussed below. There are different choices when it comes to the deployment of a CDN into different kinds of websites. You can use both free as well as paid services in this regard. If you are interested in a free or low budget experience, the best course of action is to create a CDN of your own. It may easily be created along with your existing domain regarding the word press blog. All you need is to use the w3 total cache plugin and you are good to go. So if you want to configure a CDN with W3 total cache plugin to use with a shared hosting word press blog, you need to follow the steps given below. First of all, you need to open up the FTP client associated with your blog and get in to the domain’s FTP user account. Get into the domain’s home directory. 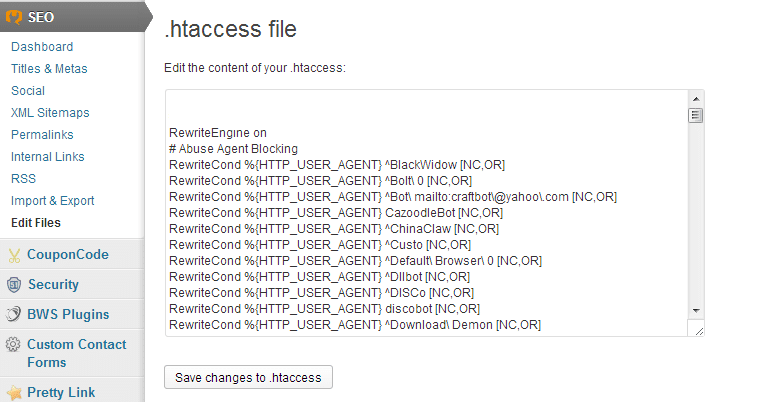 Look for the .htaccess file. Once it has been spotted, you need to make it writable. It may easily be done by granting the 777 permissions on a temporary basis. The code listed above grants the permission for using the W3 total cache plugin. So this step requires you to get this cache for your site. It may easily be downloaded from word press. Now you need to extract the zipped folder to get the contents of the W3 total cache plugin. Once you’re done, upload the entire folder to this path: /wp-content/plugins. Now get in to the word press dashboard for your sit and activate this plugin. Get in to the cPanel provided by your web host and make a new sub domain while giving it this name: cdn.yourdomain.com. Once you are done, get into the domain FTP account. You will see two different domains here that are, a root domain and a sub domain. Get to the root domain and download the entire wp-content folder to a local folder. Open up the sub domain directory present in the FTP. Upload the entire wp-content directory there. All the work for the server as well as hosting is almost done. Not it is time to configure the W3 total cache plugin into the word press blog. Go to the settings tab for your word press and choose the W3 total cache. Get into the general settings tab and activate the feature for page caching while selecting the disk enhancement method. Hit ‘Minimize option’ and choose Disk Method. The disk method may only be chosen in case you are using shared hosting. Other methods might be used in case you have a VPS or dedicated hosting plan. The content delivery network CDN must be selected as the self hosted or FTP upload. Under the settings for page cache, choose the method for compression as Gzip and deflate. This is supposed to reduce the overall page size and load it faster. You need to save your configuration and move on to the next steps. Go to the CDN settings and choose your host active theme files. It is not recommended to use the wp-include files in this case as it ends up generating errors sometimes. Choose force over writing of existing files. Save the changes and move on to the next steps. At this stage, you would be able to see your FTP settings. 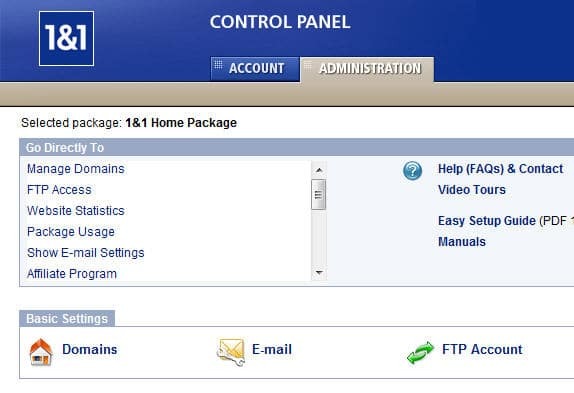 You need to provide the settings for your web hosting FTP in the order of hostname, FTP username, FTP password. Save the changes and empty all your caches. Try opening your website. You will be seeing a dramatic improvement in your website on account of speed and performance.